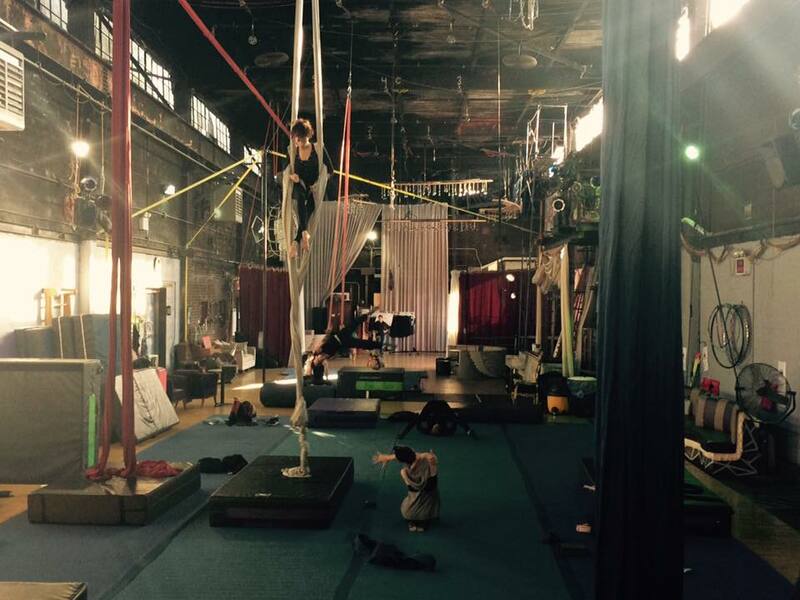 The Muse offers circus classes for kids of all ages. From Family Acro, an acro class for the whole family, to Kids' Cirque, where kids explore ground acrobatics and beginner aerial skills, The Muse has a class for kids at any level! Check our Kid Classes page and schedule to find out which class is right for your child. 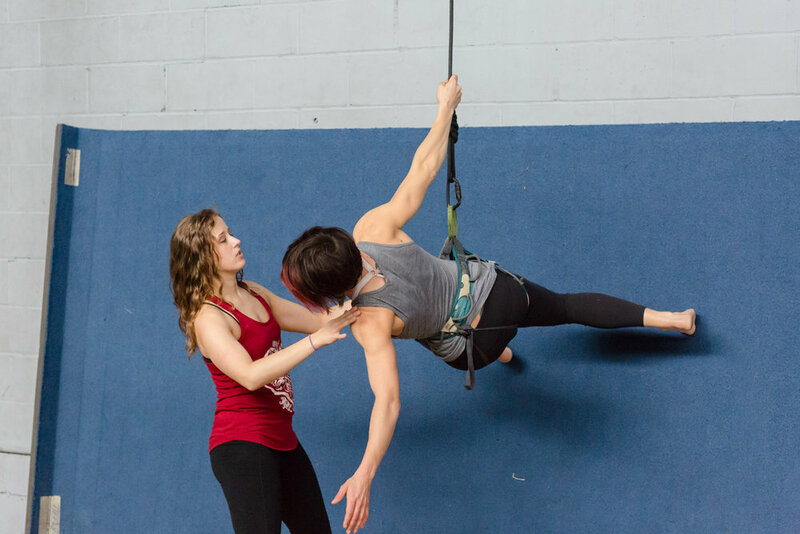 The Muse offers circus instruction that focuses on solid technique - experienced through a sense of play - pushing physicality and creativity equally. 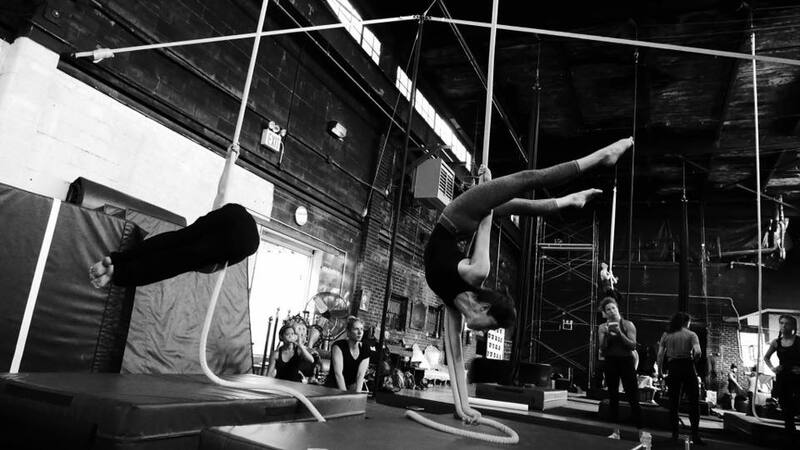 We provide high quality training at affordable prices, allowing time and space for circus arts to prosper in busy New York City. The Muse is proud to host workshops taught by incredible international guest artists as well as talented locals. Check our workshops page to find out what is coming up! Open Workouts are unsupervised and for professionals and pre-professionals to hone their skills. You must have clearance from the studio manager in order to participate in open workout. Approval can be obtained by emailing themusebrooklyn@gmail.com with a short video of your skills and information on your previous training. Please wait for approval via email before arriving to train at the studio. Approval can take up to 48 hours. Open Workout hours are typically daily from 9:30am-9:45pm pending warehouse rentals for events. We have a multitude of pricing options for our clients! Whether you are interested in drop-in classes, open training, or becoming a member with unlimited classes and open training, our pricing packages have something for everyone.